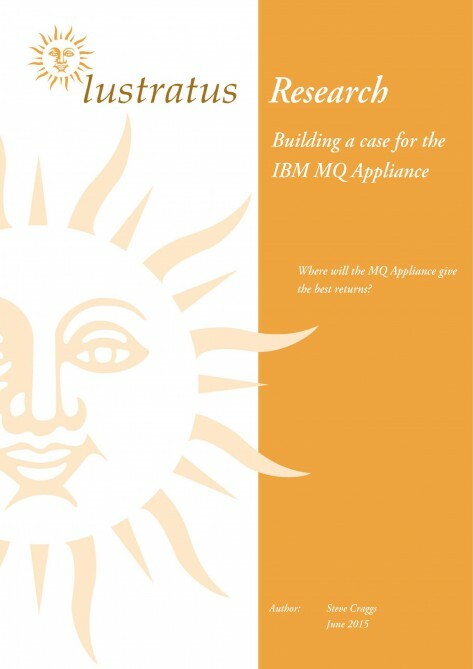 Downloadable PDF for the Lustratus Report: “Building a Case for the MQ Appliance”. 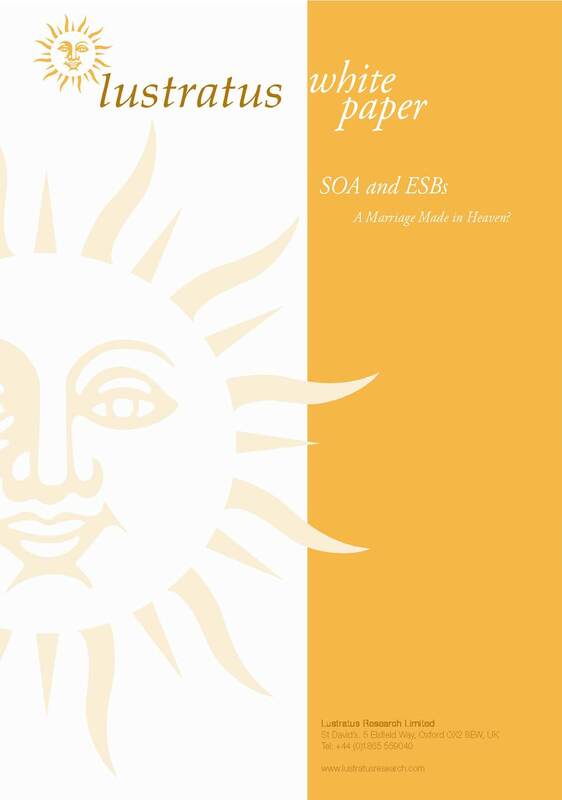 Since its emergence in the 1990s, many enterprises have adopted messaging middleware as the company-wide integration backbone of choice, and by far the most successful message-queuing product choice over the years has been IBM MQ. The asynchronous connectivity it offers has proved the ideal mechanism for linking different applications, sites and devices, with queuing providing the means to easily smooth out load spikes or connectivity problems. IBM has continued to develop the product over this time, providing MQ support for a wide range of IBM and non-IBM platforms and constantly upgrading functionality. 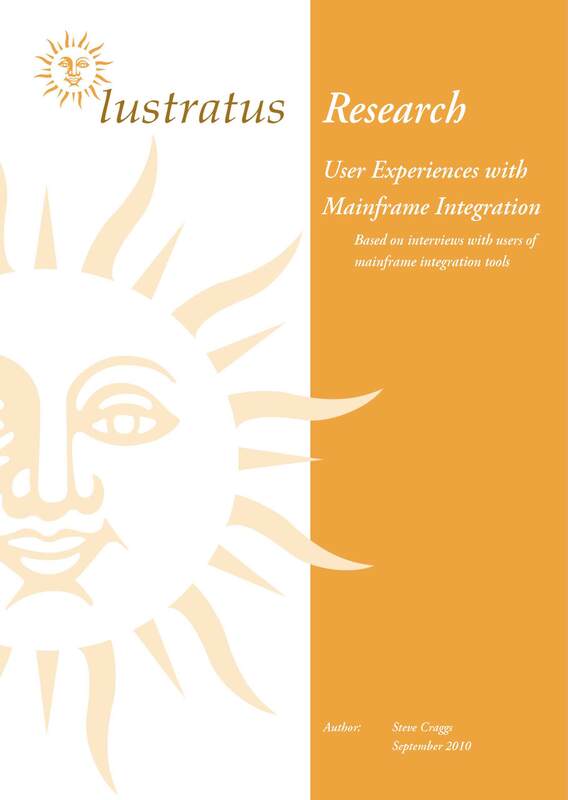 But MQ has always been a software product, deployed on general purpose servers; until now. The new IBM MQ appliance brings the market-leading messaging middleware together with IBM’s tried and tested DataPower platform, producing a purpose-built MQ Appliance that delivers all the functionality of MQ with many of the characteristics of a DataPower appliance. The result is an MQ deployment option that is pre-packaged, tested and tuned, uniform in functionality, secure, tamper-proof, locked-down and remotely configurable. Installing the MQ Appliance is a matter of plugging it in and turning it on. The launch of IBM’s MQ Appliance has intrigued many enterprises, but the common question is always the same; would the appliance make business sense for me, or should I stay with a general purpose server-based MQ stack? This paper takes a look at the business case aspects of the IBM MQ Appliance when compared to the software option, and in particular identifies four ‘sweet spot’ scenarios where the appliance is likely to prove easy to justify. Clearly every individual evaluation will be different, and the four scenarios identified will not be the only examples where companies can benefit from deploying MQ Appliances, but these generic examples are a good place to start.